Use the form below to contact accommodation Eslyien Traditional House Tadart N Eslyien in Yefren directly. 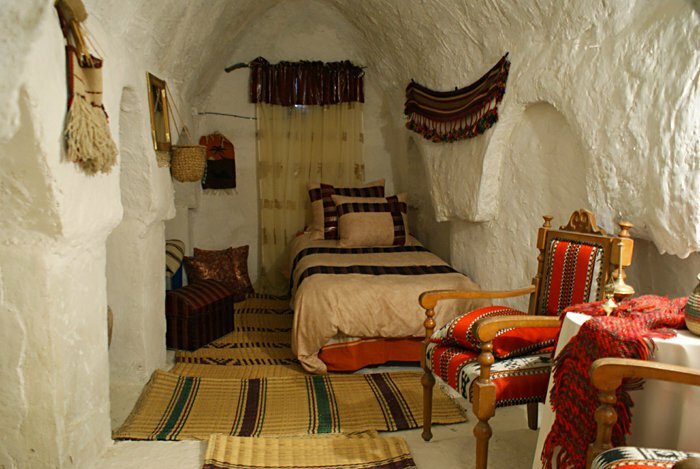 Eslyien House ( Tadart N Eslyien) is a unique 200 years old traditional Berber Guest House , located in Yefren, about 130 KM, south west of Tripoli. 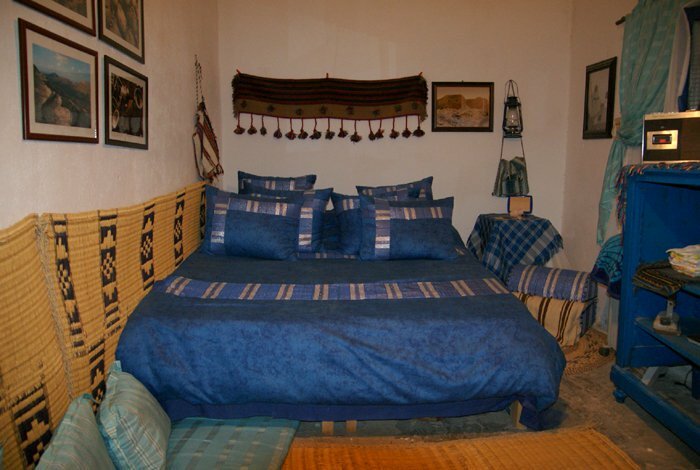 Eslyien House overlooking a very beautiful landscapes and authentic Berber villages. 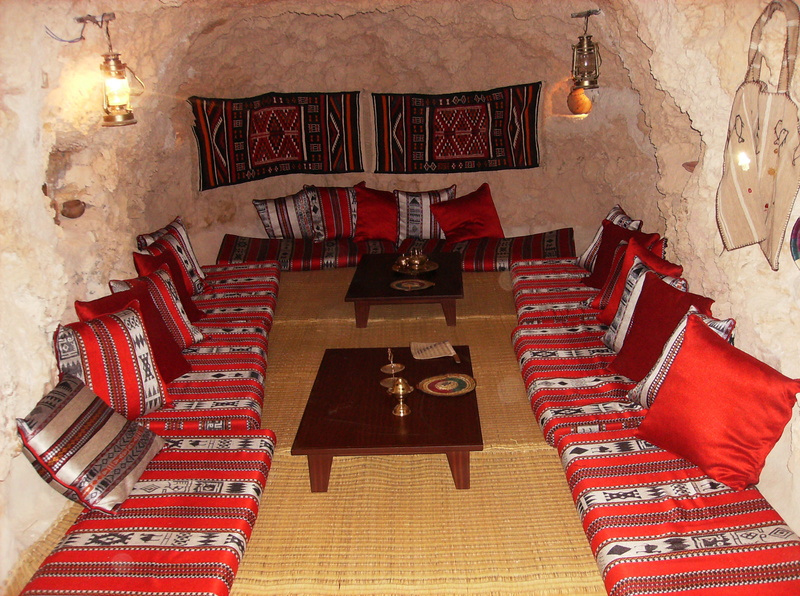 Tadart N Eslyien is open for visitors and tourists to visit and stay the night as well as the family can organize delicious typical meals with Traditional Libyan soup and then a Berber dish called Ftat. 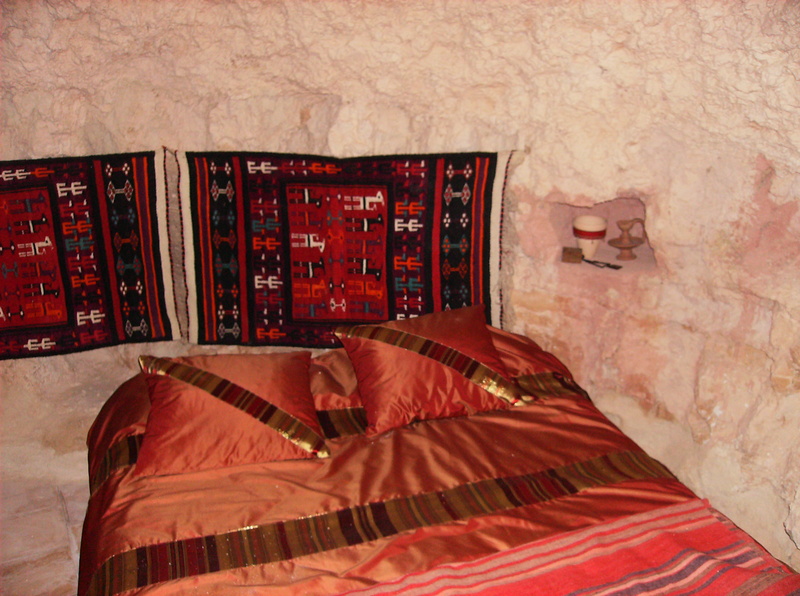 Visiting Eslyien House in weekend tour is a great experience, allow visitors the opportunity to know more about Berber life in Nafousa Mountain. 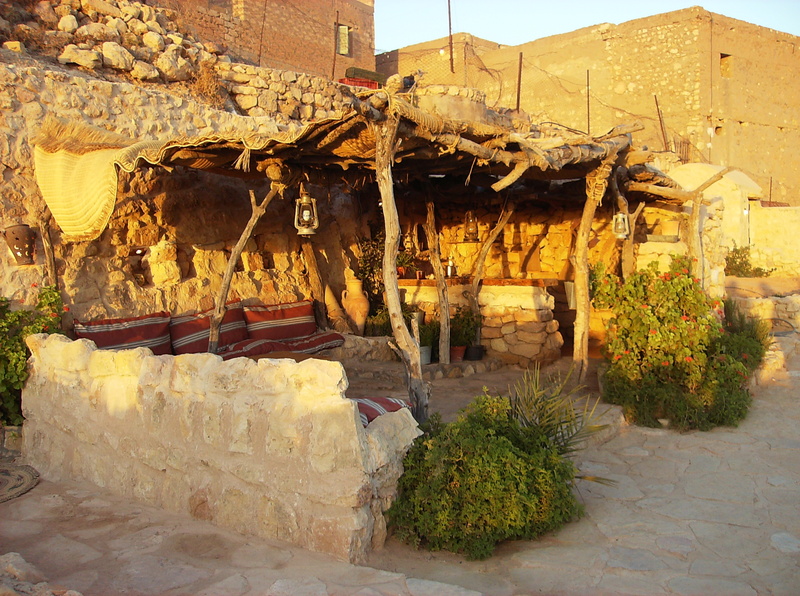 When you visit Eslyien House you will be able to explore the old towns of Yefren, old houses on the hillside, a Jewish synagogue and a Roman mausoleum and wonderful collection of stone and mud houses. When it comes to cultural tourism, World Heritage Sites, the ancient Roman & Greek Archaeological Sites as well as the Sahara Desert adventure Tours and exploration, then Libya is your perfect adventure travel destination, all of that with one visa stamp. Libya is a unique treasure, culturally and historically rich, with its five UNESCO World Heritage Sites including: The Roman cities of Sabratha and Leptis Magna in Tripolitania Western Libya, the Greek ruins of Cyrene in the East, Ghadamis old town located in the west south side of Libya known as The Jewelry of the sahara desert. The prehistoric site of Tadrart Acacus or Acacus Mountain, a very rich with prehistoric drawings, paintings and engravings are most tourist attractions. It’s where the Sahara meets the Mediterranean. Libya is also home to Africa’s most exceptional Sahara desert scenery and stunning landscapes. 90% of Libya is a Sahara desert, offering a great sand seas. 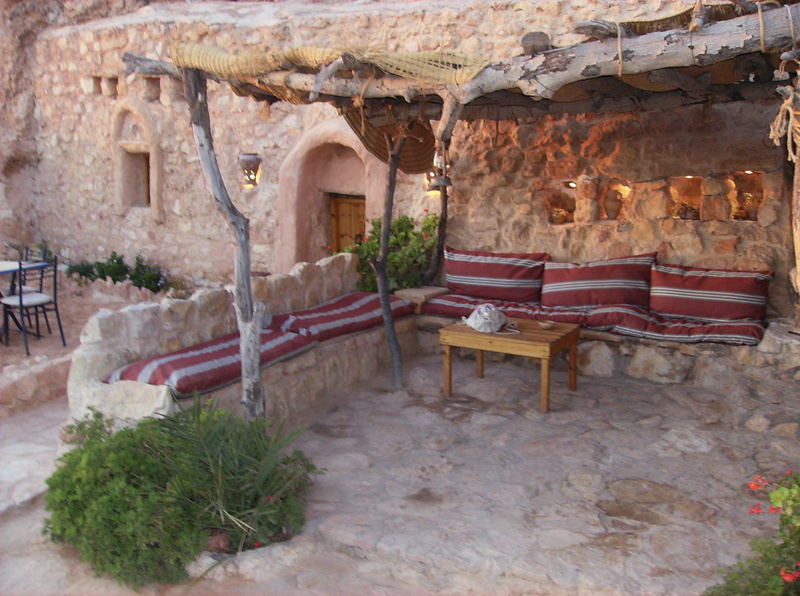 Explore the amazing oasis towns of Ghadames and Ghat. Drive your 4×4 through the sand dunes to the palm-fringed lakes surrounded by sand dunes in the heart of Sahara desert. Be amazed by extinct volcanoes of Waw al-Namus, where black sand encircles multicoloured lakes. Go deeper into the desert and discover Acacus mountains, one of the world’s finest open-air museum of prehistoric rock art. One important note is that visiting Libya can only be made as part of an organised tour or trip. While those who prefer to travel independently would probably love the chance to do so in Libya, remember that Libya is a vast country and on a tour you’ll be able to cover so much more territory than you otherwise could. Remember also that organised groups can be as small as a party of one (plus your guide). Libya has a Mediterranean climate, hot dry in summer and mild in winter. Visiting Libya is best in October to December with warm temperatures . Summer is great time for Coastal Libya, including Nafusa mountains, and you can visit the coastal areas across the whole year.The sahara desert is too hot in summer, and the best time to visit Tunisia if you want to join an adventure tour to the Libyan Sahara desert is in late autumn between October & January. 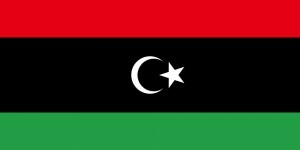 All visitors ( Except Tunisian and Turkish nationals ) coming to Libya for business or leisure required to have a passport and an entry visa to enter Libya. Libyan entry visas can be obtained at local Libya Embassy or Consulate or upon arrival at the airport. Please visit our Libya visa page for more information or send us an email regarding your visa request. The Libyan currency is LYD (Libyan Dinar) Libya is a cash country, changing money is available at the bank and black market exchange rates are almost the same. Please note small denominations (small notes of euros, US dollars or British pounds) are not preferred. No banks change travellers cheques. Cash is king in Libya. ATM’s are mostly found in the capital Tripoli, Benghazi, the main international airports, as well as in some other cities like Cyrene, Sert, Misrata and Zuwarah. Most Libyans are Moslems. Hospitality to strangers is one of the central tenets of Islam so you can be sure of a genuine welcome wherever you travel in Libya. Strict observance of the rules relating to dress and diet vary from person to person and from area to area. You are more likely to be aware of these rules during Ramadan (see below). is the Islamic month of fasting from sunrise to sunset. Many businesses and services will be either closed, or will run at a much slower pace, making travel during this period a different kind of experience. Eating in public can lead to problems and unnecessary confrontation and we strongly advise all our visitors to avoid it. However your guide will be with you to remind you, if you visit Libya during this month. Western women in Libya can wear jeans and other ordinary European clothes, and they can keep their heads uncovered, except when in religious places like mosques. And they can swim in bikinis too as long as you avoid public places and family beaches. The North Eastern region on the Mediterranean Sea (Benghazi, Tocra Benghazi – Tocra – Tholmitha/ Tulmaythay – Qasr Libya – Cyrene –Susah / Apollonia – Athrun – Alburdi -Tubruq) are the main tourist attractions. The Southern desert region with amazing scenery (Ghadamis, Sabha, Jarmah, Ghat, Acacus, Messak Mellet & Sattafet, Wadi Tidwa, Wadi Matkhandoush, Awbari Lakes – Mursuq – Waw An Namous – Arekno – Awinat – Jalu – Awjela ) are the main tourist attractions. The North Western region on the Mediterranean Sea with the capital city and ancient Roman ruins (Tripoli, Leptis Magna, Sabratha, Nafousa Mountains ) are the main tourist attractions.